Become a master of fire. 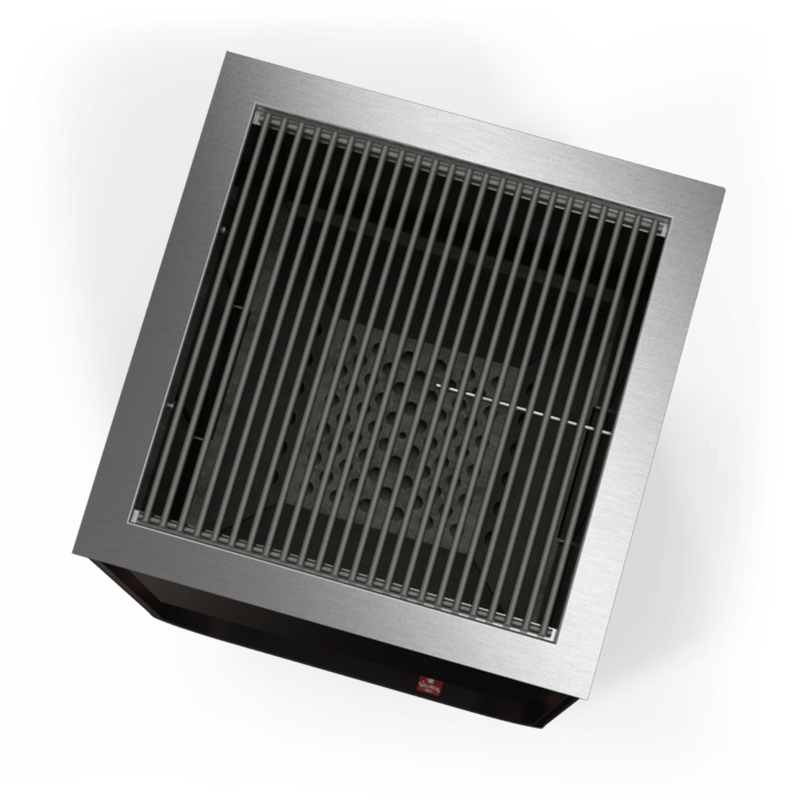 With the patented system of hub, blower and sensors, you can control the temperature of the Willhelm Grill at any time. Only charcoal promises the true barbecue experience. You won't miss anything, neither taste nor passion. 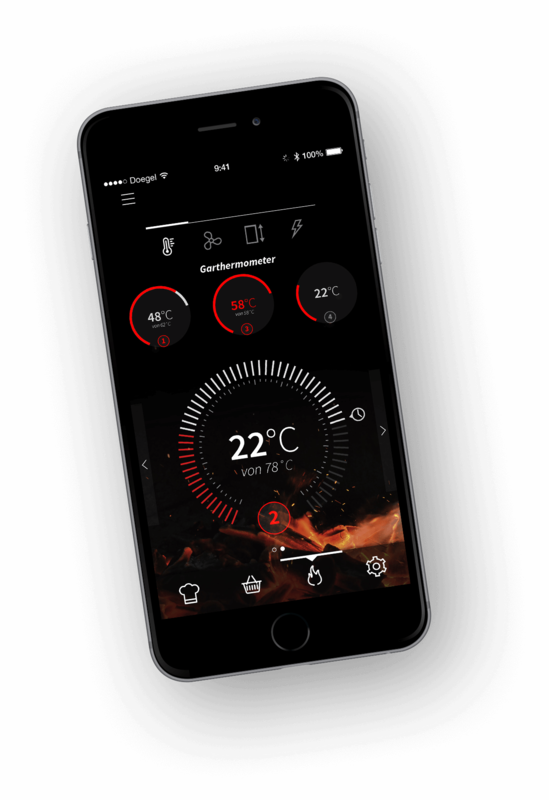 With four cooking thermometers, you will always reach the desired core temperature of fish, meat & co.
Control everything in one app. With your smartphone, you always have the Willhelm Grill and your food in view. 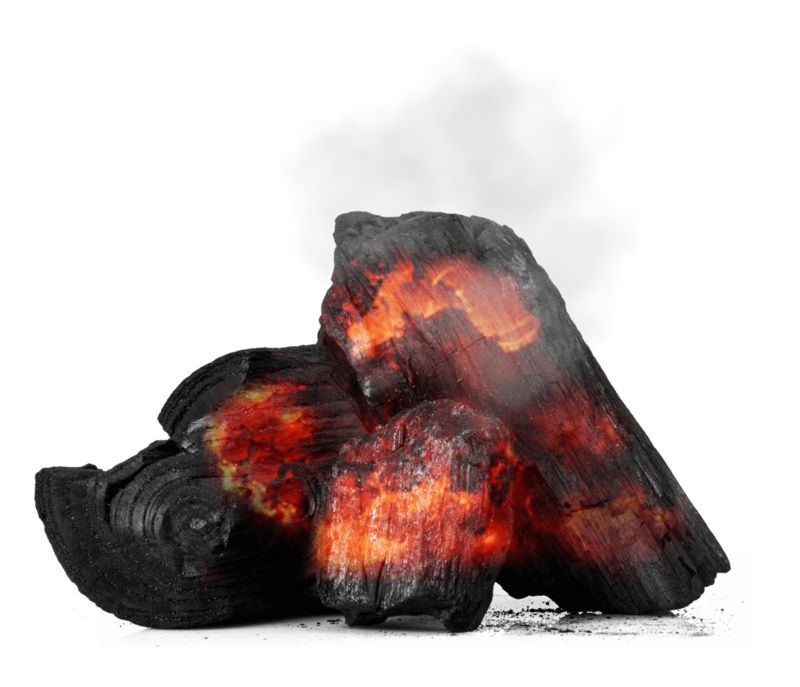 Stay informed about what's happening over the charcoal. The Willhelm Grill fits in any environment and makes a perfect addition to any space. For you and your guests. Made of stainless steel, with a sleek design and functions as one unit. The most beautiful combination of a charcoal grill and smart technology. Discover grilling in a new dimension. Let yourself be convinced. All you need is love and meat. Willhelm begrüßt die Grillsaison mit einem leckeren Stück Fleisch. Vielen Dank an die vielen Besucher in Köln. Es war eine tolle Messe mit super Feedback und prima Gesprächen. Besuch uns auf der kommenden SPOGA Messe in Köln vom 2.9. bis 4.9.2018. Halle 8 Messestand A35. Wir freuen uns! Es war eine schöne Veranstaltung mit interessanten Gesprächen.  The fire must remain manageable, that's why you have a 10 year Willhelm Grill guarantee on all stainless steel parts.